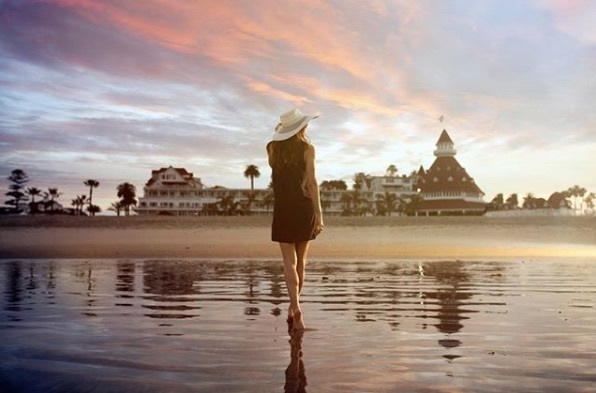 The classic elegance of Hotel del Coronado is recognized and cherished by visitors who come from all over the world to experience this historic and rich SoCal icon. 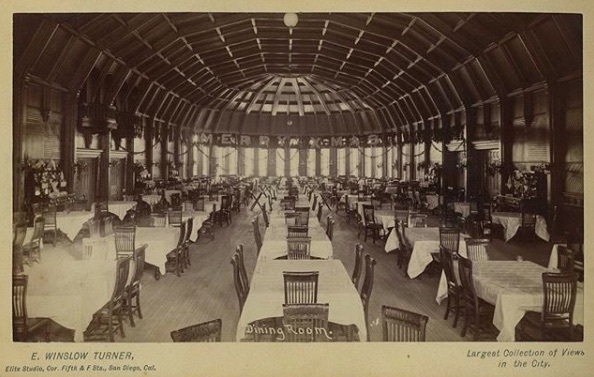 Always providing an experience above and beyond what you could have dreamed of, The Del is taking things even further this year in celebration of its 130th anniversary. Since opening its doors in 1888 (! ), The Del has hosted some truly magnificent guests, events, celebrations, and getaways. From Marilyn Monroe, to your average Joe, all who experience The Del never forget its magic. 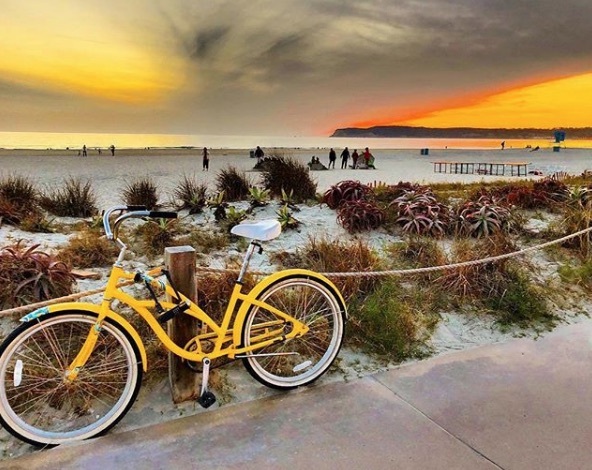 Proudly named a historic landmark over 40 years ago, Hotel del Coronado plans to continue celebrating its rich history, but also welcoming a vibrant future. And it all kicks off in just a couple weeks. 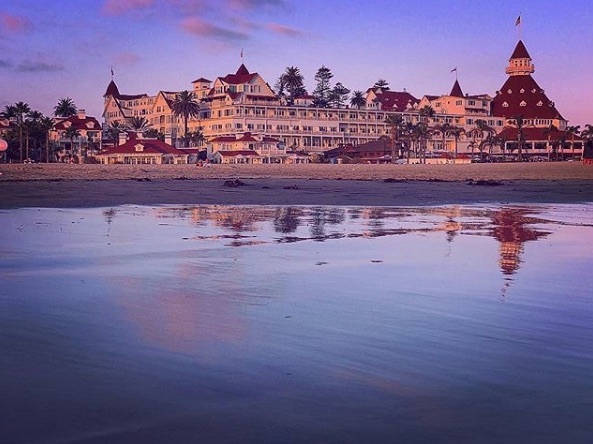 What better way to start off a year of festivities at The Del than with a black-tie celebration with some of the country’s top chefs and legendary photographs of some of the world’s most iconic stars? All-star Del chefs, Patrick Ponsaty and Stefan Peroutka have chosen to collaborate with four other high-caliber chefs to create a menu of heavenly delights. The Del’s chefs, with the help of Xavier Salomon, Olivier Dubreuil, Steve Benjamin, and Frederic Castan, will serve a five-course dinner inspired by some of The Del’s fabulous menus of the past. In addition to the delights happening on your plate, you’ll also be delighted by the dancing and entertainment, as well as the work of celebrity photographer John Russo. A VIP ticket to this event will get you an autographed Master Chefs of France cookbook, as well as the chance to meet John Russo and the all-star chefs. 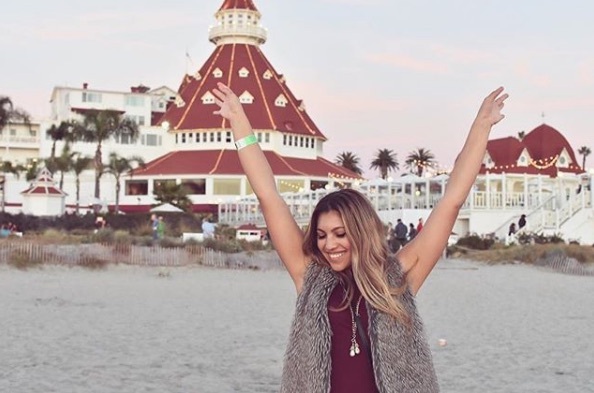 To celebrate The Del’s actual birthday, guests and locals will be invited to pay homage to this incredible place with a complimentary sunset champagne toast, followed by a stellar firework show and live music by DJ Hevrock. Post-toast, pick up your tickets to enjoy the 130th Anniversary Dinner. Here Chef Patrick Ponsaty will modernize one of the original Del menus created by the resort’s first chef, Frederic Pierre Compagnon. The Del is bringing the celebrations to your wallet as well by offering a $130 resort credit with any two-night stay in 2018. Each additional night will get you another $65 in resort credit. That is merely the beginning of the fun. Check back as we share more info on The Del‘s celebrations throughout the entire year.